On the special occasions, the tradition of decorating hands with henna, has been centuries old here, but the same henna is now doing the work of decorating the other parts of the body apart from the hands. 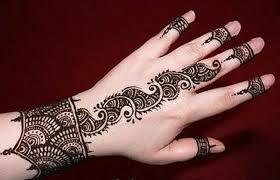 All the different designs on the body from henna are very fashionable. The art used for body decoration is tattoo or tattoo. This tattoo works as a permanent decoration on the body. But nowadays, a new art is being used in fashion with the addition of tattoos and henna. The beauty of the body with tattoo made of Mehndi art, which has been for centuries, is quite in fashion nowadays. The specialty of the made tattoo is that they disappear within a few days. This tattoo is not only popular here but also abroad. Nowadays, special kits of these special tattoos are also available abroad, in which all the necessary things to make tattoos from rosemary are included with different types of design stencils. There is a lot of demand for these tattoos soon to be erased. Apart from henna, some special types of chemicals are also included in this paste, due to which these tattoos are eradicated faster than natural henna. 1 cup henna, 1 tamarind equal to lemon, 1 teaspoon sugar, 1 teaspoon tea leaf, 1 teaspoon lime, 1/2 cup water. Method: Soak the tamarind and mash it. Boil the tea leaves in a little water and boil. Filter the tamarind and tea water. Put rosemary and sugar in a brass plate. Fry with the help of water in the palm with the help of water, until the sugar dissolves, fill it in the angle and wash it with lime water after drying. 1 cup rosemary, 1 teaspoon coffee, 1 teaspoon cotta, 1 teaspoon tea leaf, 7-8 cloves. Method: except for henna and clove, the other things% -1 cup. Filter cool and mix with a little bit of Henna. Fill in the angle and squeeze it after drying. Heat the pudding and pour the clove of cloves on it, bathe well with the smoke rising.This henna remains only for a couple of days, it gets faded very quickly. 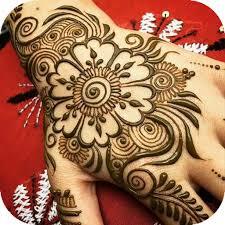 Therefore, on the occasion of engagement, Eid or Teej, in which the importance of henna is to be made for the same day. 2. Henna's packet should not be chopped. 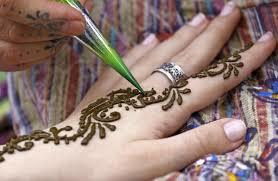 There is difference in the process of henna even if the wind takes place. 5. While cooking the henna, keep in mind that the lemon juice and tea leaves are squeezed from the sieve, otherwise the lemon fractures or the leaf cone will break the henna strings at the time of imposing. 6. Wash hands with soap twice or three before applying henna. After that, take 2 spoons lemon juice and a small spoon of granulated sugar on the palm and rub it until sugar is dissolved properly. Wash hands thoroughly. 16. Mehndi makes a very light in somebody's hands. So wash the hands thoroughly and wipe it thoroughly and take a little Amratanjan or wicks and rubbing it on the palms well, then apply the henna. 17. Apply rosemary at least one day before the festival for which hemp is being applied. Because Mehndi's color is dark after 24 hours. 18. 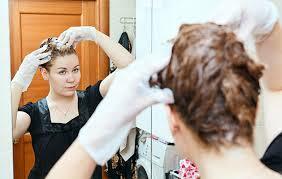 Wash your Hairs and Make them dry and oil free before applying Mehndi on hairs. 20. 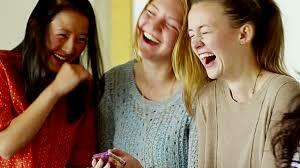 Do not sit next to the heater by putting henna or in the sun, or before drying the henna, it will dry out. 21. 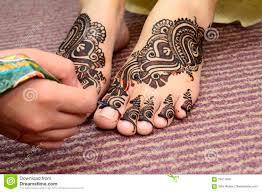 Bring the bride to the henna, then make manicure and pedicure first and then apply rosemary.